or as PG calls it – a day off. Indeed it was rather a lazy day. We haven’t left Canmore until almost 11am. Mostly because we had to resolve our rope shortage problem. 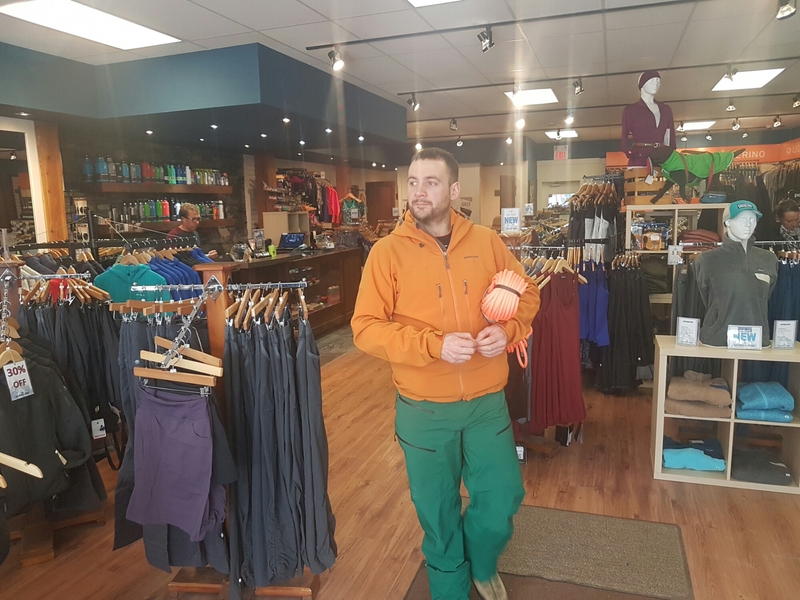 Lar picked up new Petzl volta 60m dry rope at Vallhalla Pure – the local gear shop. 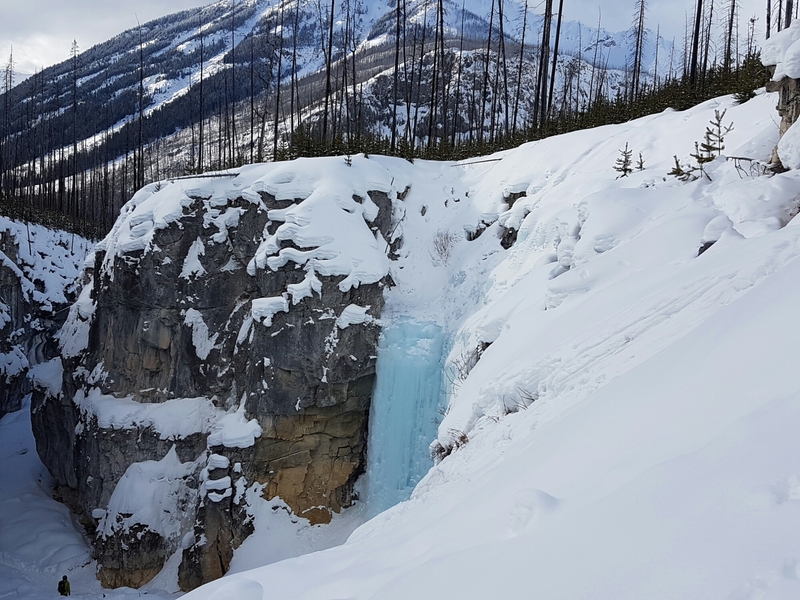 Haffner Creempis just few km north of Banff – some 1h drive from Canmore. We actually visited it last year so knew what to expectws.It’s pretty straight forward 10m walk from the car park, featuring few 20m pillars and some bolted mixes routes. This makes it very popular place for guided groups as well as dry tooling enthusiasts. I actually didn’t have a chance yet to copy all the photos together and I might just leave it at that for now. We only did laps on 2 of the pillars for few hours. 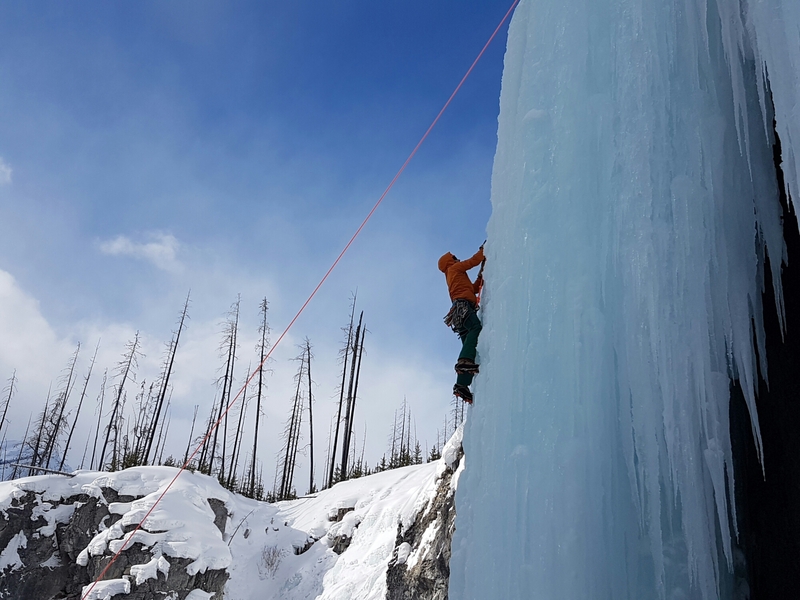 It was mostly hooked up, steep ice, so it resembled a gym day more than ice climbing outing ;). I shot couple of videos that give theidea of what the place feels like and perhaps I’ll stich them together on a day off as it is quite a pretty spot. For now click on the link below photo to see one of those short clips.